Rafaela Machado is the Road Safety Specialist for WRI Brasil. Her main activities are related to road safety assessment of urban transport projects, including road safety audits and traffic accident data collection and analysis. 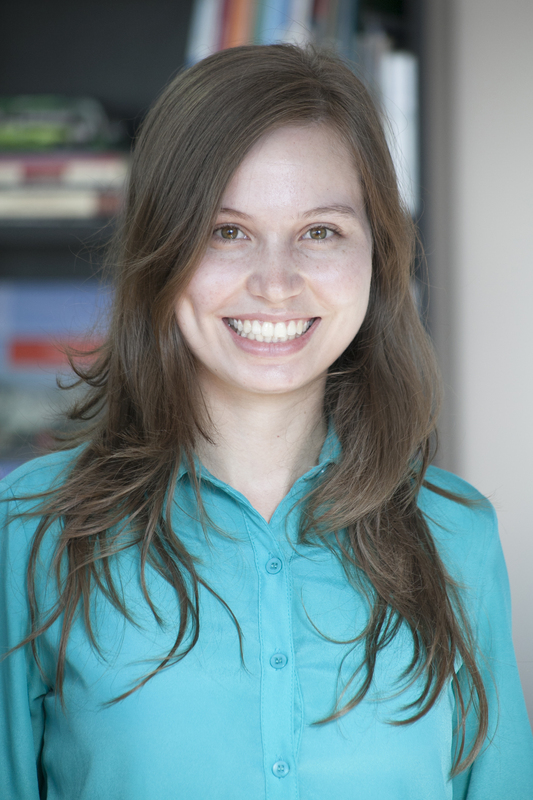 Prior to joining WRI Brasil, she was involved in a research program focused on quality and project management, which aimed to establish a methodology to prioritize infrastructure projects. Rafaela holds a bachelor’s degree in Industrial Engineering from the Federal University of Rio Grande do Sul (UFRGS) and a Master’s degree on Transportation Systems at the same university.